Aung San Suu Kyi has been stripped of the Freedom of Dublinover her perceived attitude to the plight of the Rohingya people inBurma. 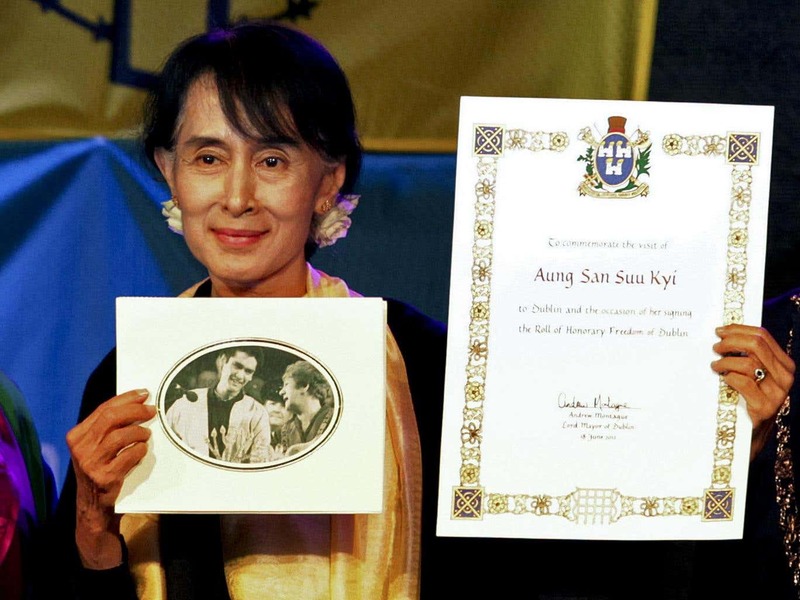 City councillors voted to strip the Nobel laureate of the award with immediate effect following months of international condemnation of the military’s crackdown on the Rohingya people in Rakhine state. Since the partial restoration of democracy in 2015, Ms Suu Kyi has served as “State Councillor” and de facto leader of the country even though the military junta still holds sway over large parts of the country’s administration. Following a string of coordinated terror attacks on police stations in Rakhine by a militant group, the Arakan Rohingya Salvation Army, in August the army began a severe crackdown on the ethnic minority – forcing many to flee into neighbouring Bangladesh. At least 6,700 Rohingya were killed between August and September, according to a report, and about 630,000 have fled the country to escape what the United Nations has called “ethnic cleansing”. Many Burmese people consider the Rohingya, who are predominantly Muslim in the majority Buddhist country, to be the descendants of illegal immigrants from Bangladesh but the minority say they can trace their roots back to the ancient Arakan civilisation. Despite being a well-known advocate for human rights and a long time campaigner for democracy in Burma – she was under house arrest for almost 15 years between 1989 and 2010 – Ms Suu Kyi has been condemned for remaining mostly silent on the issue. Last month she was stripped of the Freedom of the City of Oxford over her silence and pop singer Bob Geldof said he would hand back his own Freedom of the City award in protest at her having the same prize. Now the honour, which was awarded to her in absentia when she was still under house arrest in 1999, has been rescinded with immediate effect following a motion by Dublin city councillor Michael Mullooly. 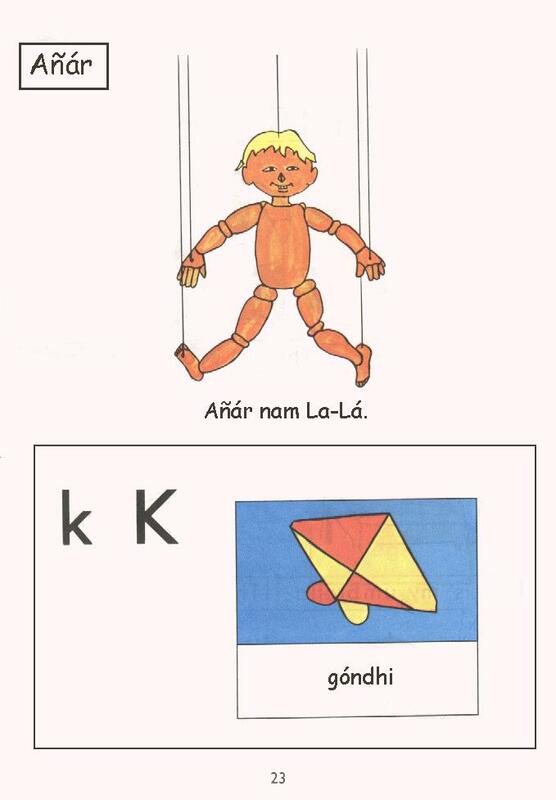 It followed the band U2, who received their own freedom award on the same day as Ms Suu Kyi, writing to the council urging them to rescind the honour. 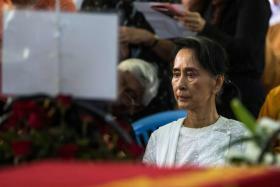 The band had previously campaigned for Ms Suu Kyi to be released but said in a letter that she had now “betrayed the principles for which she was so revered”,The Journal reported. Speaking in favour of the motion, Councillor Andrew Montague said: “What’s happening in her country is wrong and whether she has power or not she should be standing up for the people in her country who are being ethnically cleansed”. Meanwhile Councillor Mannix Flynn said the award should have been stripped from her much quicker. “I think the city council could have dealt with this much quicker – this caused a lot of undue stress for the Rohingya people here in Ireland,” he said. “We will take it off this individual and that will send a very clear signal to the world and to Aung San Suu Kyi and the military”. A Freedom of the City award is a symbolic title which dates back to the mediaeval era. It is designed to honour a specific individual who have made a significant contribution to the city or the world at large.